The first time I heard of Hotel Mumbai was a few weeks ago from a friend who had seen it. He mused about how involving and well saged it was, while simultaneously wondering who would want to recreate such events. 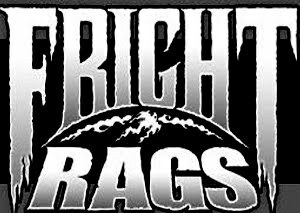 I must admit, it is a thought I have often had when it comes to a movie that seeks to depict, often in great detail, such horrible events. It come to mind when I decided to see this film. I sat there and thought, in succession, why would anyone want to recreate these events, then who would want to watch such a thing, and then about how I was there watching such a thing. I have to admit, the movie was quite an experience. 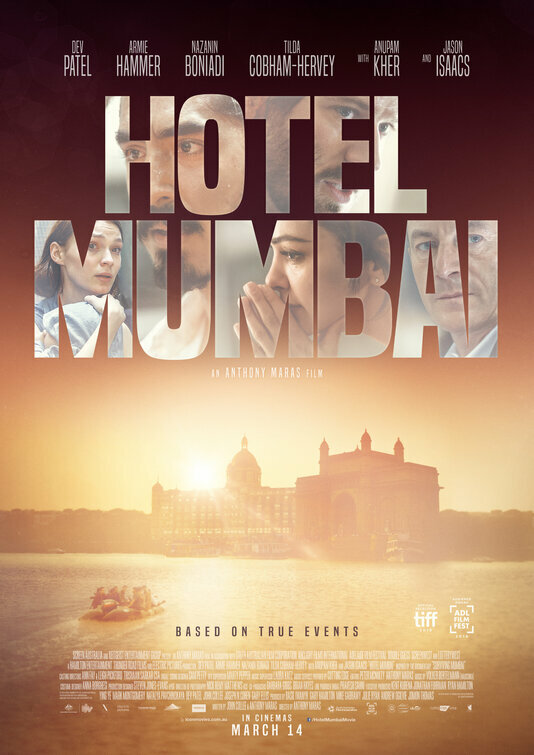 For those wondering, Hotel Mumbai tells the story of the terrorist siege on the city of Mumbai, more specifically, the attack on the famed Taj Hotel, that held the city hostage for three days in 2008. The film, from first time feature director Anthony Maras, shows the early stages of the terrorist siege before settling in on the events and people who populate the Taj. It was somewhere in these early stages I realized why these types of movies are made. They are not made to glorify the violence or to memorialize the event, it is about showing the people who lived through it, to show the heart of the people, the bravery, or even simpler, give us a glimpse of the people. It is about getting to know, even superficially, the everyday folks who were confronted with the horror. These are the people to remember, not the perpetrators. Hotel Mumbai is an intense and moving experience. I did not find it to be transcendental or anything more than what it is. That is to say, it does not exist to take a stand, just to put us in the midst of the horror and get to see the folks struggling to survive, praying to be with loved ones, and also selflessly putting themselves on the line to help others. As the siege begins, we watch as the stone faced terrorists unpack their guns and go about gunning down anything and anyone that moves. 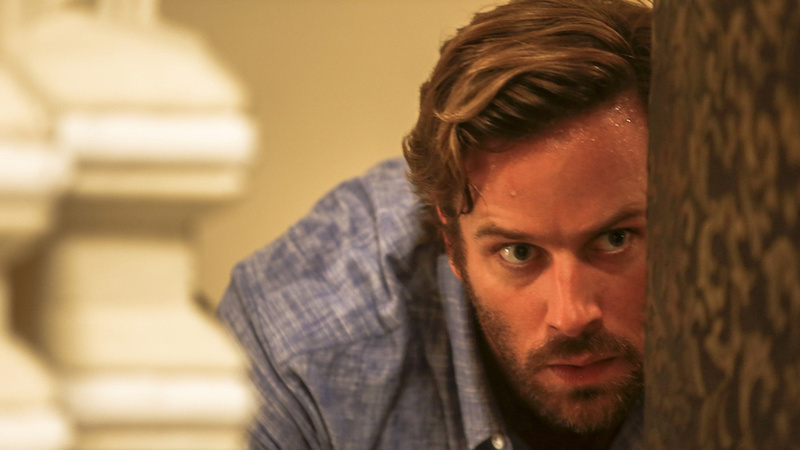 After that initial barrage of bullets, we settle down and follow David (Armie Hammer) on his first visit to India with his new wife and baby. He is no hero, he is a man trying to protect his family. We also get to spend time with Arjun (Dev Patel), a waiter who takes his position at hotel very seriously, but also wants to live and get back to his pregnant wife and young daughter. Much of this movie could be termed a survival thriller. The difference being we don’t have anyone turning into John McClane and going on a terrorist killing rampage. This feels real. I am not saying this is how it went down, but it feels realistic. I felt like I was there with them in the hotel, scared, terrified, confused, unsure of what was going on, and just wanting to survive. The killers are cold blooded and ruthless, but at the same time, I get the feeling they were being manipulated. Not trying to defend them or excuse what they did, but I felt they were being used by those higher up the food chain. But enough about them, there were some quiet and insightful moments sprinkled throughout. One of my favorite scenes involves Dev Patel’s Arjun, it is when an old rich white woman expresses her concern for his beard and turban. Arjun is a Sikh, and rather than get angry, he goes to her and shows her pictures of his family an explains what the turban means. It is a wonderful scene. Hotel Mumbai is a high quality film and I am glad that I saw it. It is immediately involving, fast paced, and surprisingly emotional. It is well staged and it just drips with tension. Who would want to see a movie like this? Me for one.